I tried to access and it worked in firefox browser. please provide link to your website. the message indicates a possible theme problem. 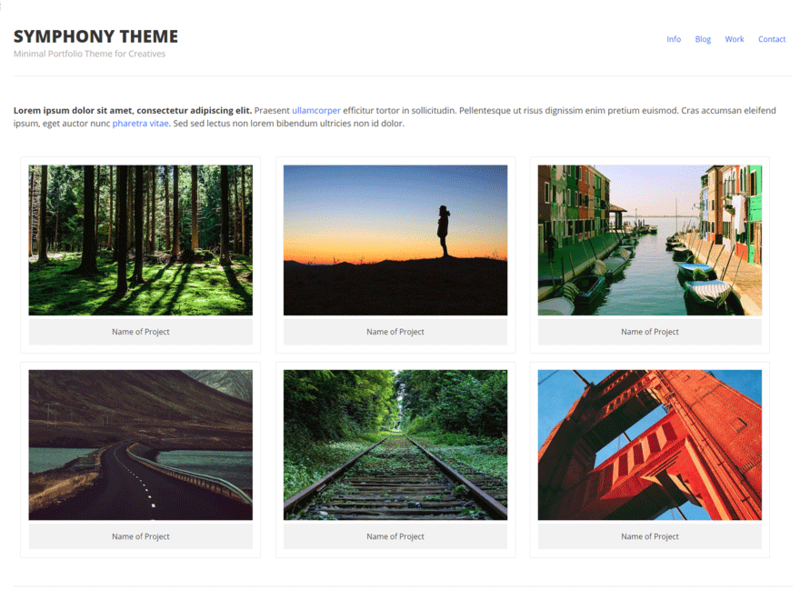 contact the theme developer for best guidance. can you share a list of plugins you have installed? Glad to hear your situation is resolved. thanks for the screenshot. how many pages are currently published? can you share a screenshot of the page in dashboard area?